TÜV certification achieved by AUMA confirms that the company’s SQ .2 part-turn actuators, SA .2 multi-turn actuators and AC .2 actuator controls in SIL version comply with highest safety requirements. The actuators have achieved full latest IEC 61508 edition 2 certification and are approved for safety-related systems up to SIL 3 (for redundant system architecture). The TÜV certification also applies to low temperature versions for temperatures ranging from -60° C to +60°C. The safety function of AUMA’s SIL actuators can be configured with different seating criteria, including forced limit or torque seating to protect mechanical integrity of the valve. If required, different seating criteria for the safety function and standard actuator functionality can be set. AUMA’s commitment to standards accreditation supports increasing demand for functional safety/’SIL’, particularly for installations with high risk potential for people and the environment. 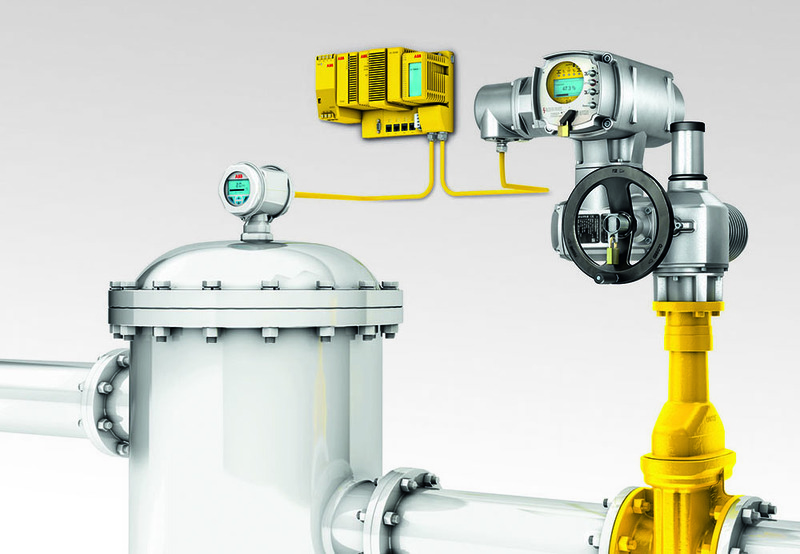 A Safety Figure Calculated (SFC) range of actuators is also available that provides a high degree of configuration capability and cost flexibility. Assessed in co-operation with Exida, the actuators are ideally suited for applications with modest SIL1 or SIL 2 safety requirements. The SFC product range comprises SA and SQ actuators with AM and AC (standard version) actuator controls plus GK and GST multi-turn and GS pat-turn gearboxes.